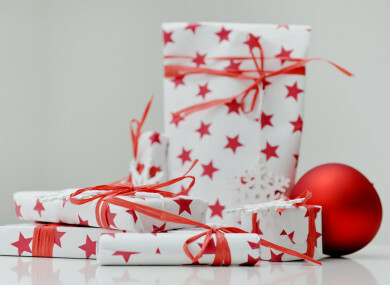 Poll: Have you finished your Christmas shopping? There’s only nine days to go. IT’S JUST NINE days until Santa comes. Sorry if that frightened you, but we are now into the single-digit part of the countdown to Christmas. But have you got everything? We’re asking: Have you finished your Christmas shopping? Email “Poll: Have you finished your Christmas shopping? ”. Feedback on “Poll: Have you finished your Christmas shopping? ”.